u get berated for 'acting like you a perfect' and a perfections but one mistake, oversight, etc you are side eyed and criminilized so what does one do.... you get hounded down for every mistake. i dont drink. I dont smoke. what will i try to scam someone out of $25 for? One of my favorite scene in the Shawshank Redemption is after Andy spent many years of a life sentence in prison for being framed for his wife's death, felt guilty for being an alcoholic and innattentive husband BUT when he had enough he said, "Whatever mistakes, Ive made, ive paid for it and then some." I loved that scene of forgiving yourself and knowing that though you know you should have paid the price for the things you have done wrong, it does have to be a life sentence or for as long as people get a kick out of punishing you forever about it. When you pay the price you pay the price...lets just hope it is not less than $25. all these wonderful parents teaching other people's kids character and responsibility. Let's hope it mirrors in their own homes. As women we should respect everyone's life decision. This story literally feels like a page out of a fiction drama or something we would see on Lee Daniels' "Empire." It's shocking AF. D.L. 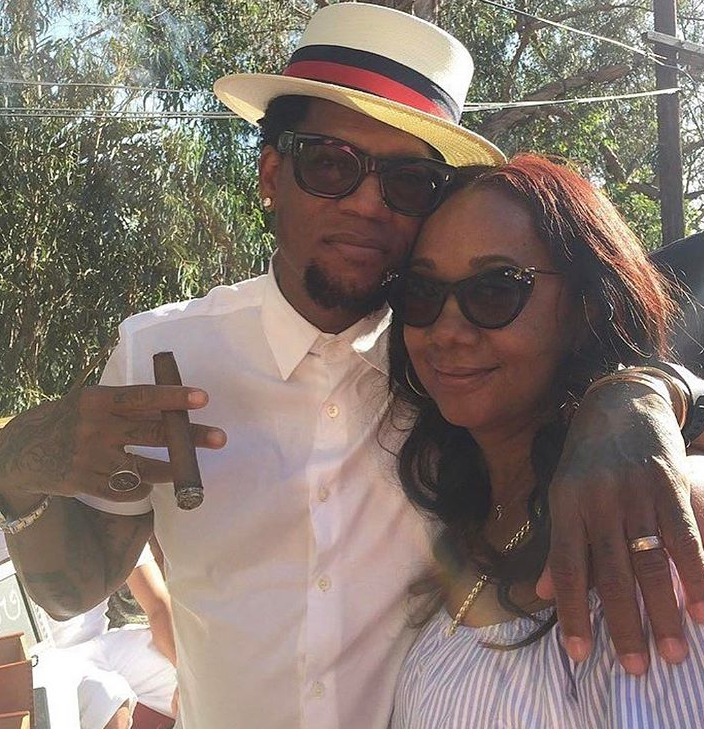 Hughley's wife takes the term "ride or die" to a whole new level. The comedian recently sat down with VLAD TV where he got real candid about his childhood. 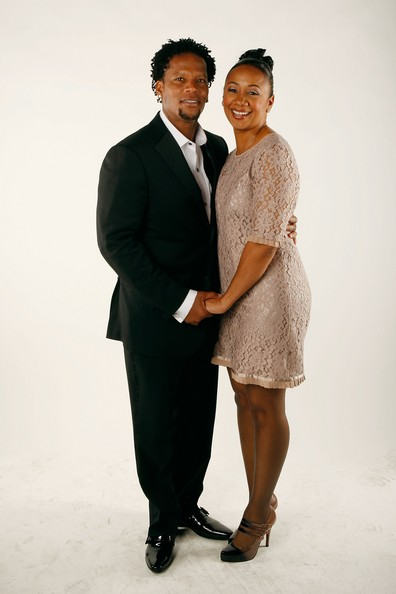 In the interview, he revealed several things about his past, like how he lost his virginity to a 20-something-year-old at the age of 13, how his mother mistreated him, and more shocking details about his 30+ year marriage to his wife LaDonna Hughley. Years ago, the comedian opened up about cheating on his wife . It's no secret he was a habitual cheater. He even revealed one affair produced a baby while he was still married to his wife. D.L. 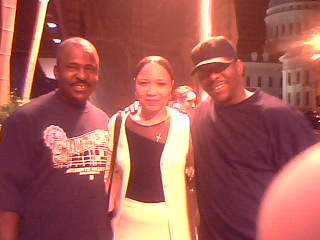 tried to keep the baby news on the down low until he was ready to tell his wife and kids, but life sped up the process. And quick! D.L. said his 9-month-old baby was killed by his mistress' boyfriend. He said he had prayed to God, asking him to "take this off me." And then instantly, "my prayer was answered in the worse possible way," he said. However, after the baby died, he STILL didn't tell his wife about it. It wasn't until years later. He couldn't stand the guilt, so he eventually told her about the baby he had behind her back. Then after that, the mistress came back saying she needed money. "Years later, the girl - it jammed her up too like it did me," he explained. "She started asking for money. She needed some money. And I told her my wife would have to take care of it. Because I couldn’t." So he put the aftermath of his f*** up on his wife. "So, she and my wife started talking and my wife started giving her money," he continued. "The condition was that she could never ask me and my wife to take care of her, so my wife took it from my allowance that I’ve never gotten back." Allowance? Hmm...maybe she handles all of his finances. D.L. confessed he doesn't know if his wife is still giving his former mistress money because he can't do that either apparently. "So I don’t know if she’s still giving it to her or not. But I know that I don’t get that money anymore. And I can’t go, ‘Are you still?..” I can’t do that," he shared. D.L. shared that one day he was getting off an airplane when he saw that his wife AND the mistress was there. He then explained that the woman was the mother of the child that died and he said his wife told her, "Sorry for your loss." In case you were wondering, the mistress' boyfriend - who allegedly killed the baby - did end up serving jail time, but he's out now. D.L. said he felt the man who killed his child didn't get enough time in prison for his crime. He said he felt like someone robbed him of something. "Every time something good happens to me, I think about it," he said. WTF?? I can't even comment on or mentally process DL Hughley's situation. Elgin.Charle.s has a memoir coming out this month called "BI THE. WAY".